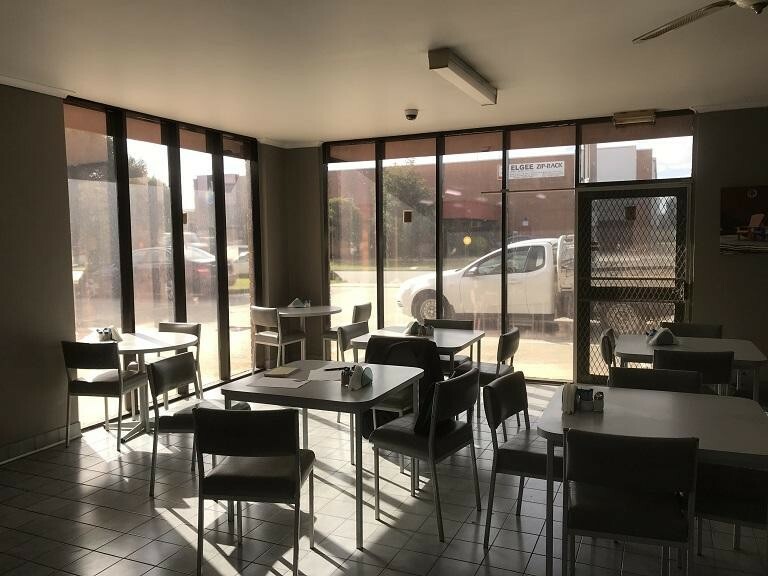 Located in the heart of Dandenong’s industrial area operating 5 days per week. 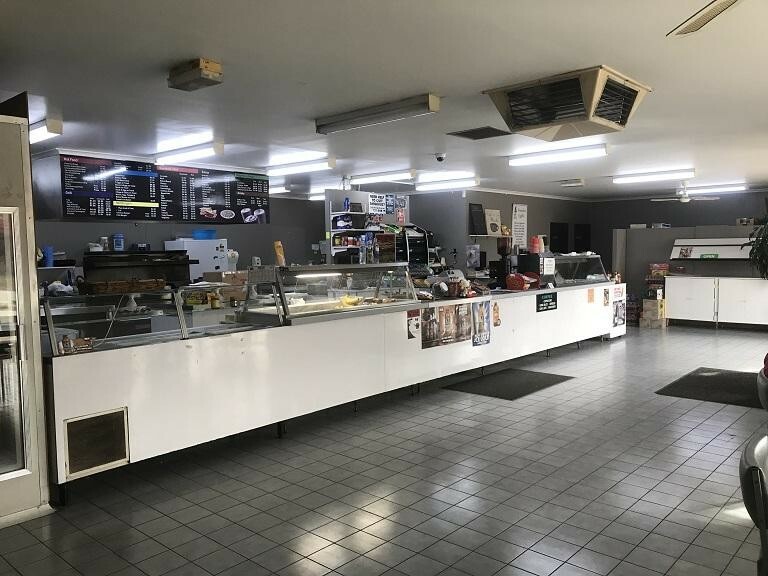 This well-known local take away food business has been established more than 30 years and has a loyal customer base. 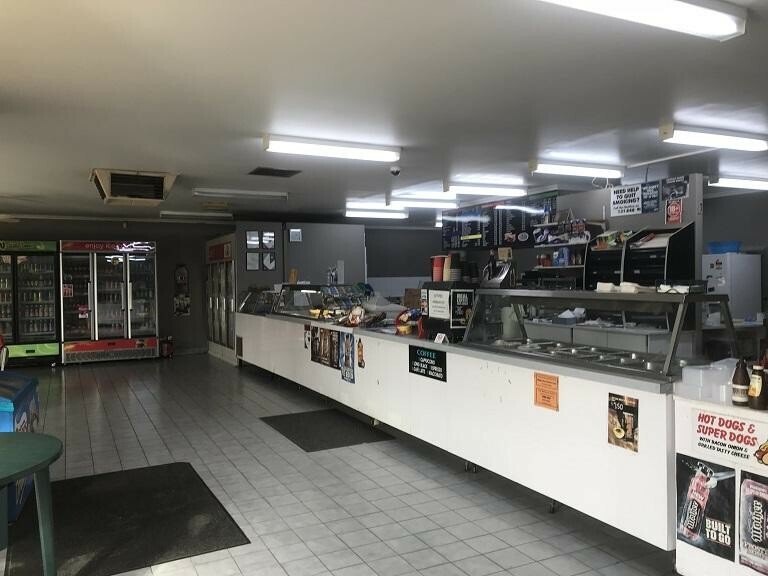 The go to take away for breakfast and lunch for local workers and tradies. The large premises allows a prospective purchaser to expand their menu and include such takeaway meals like Asian or Italian takeaway.